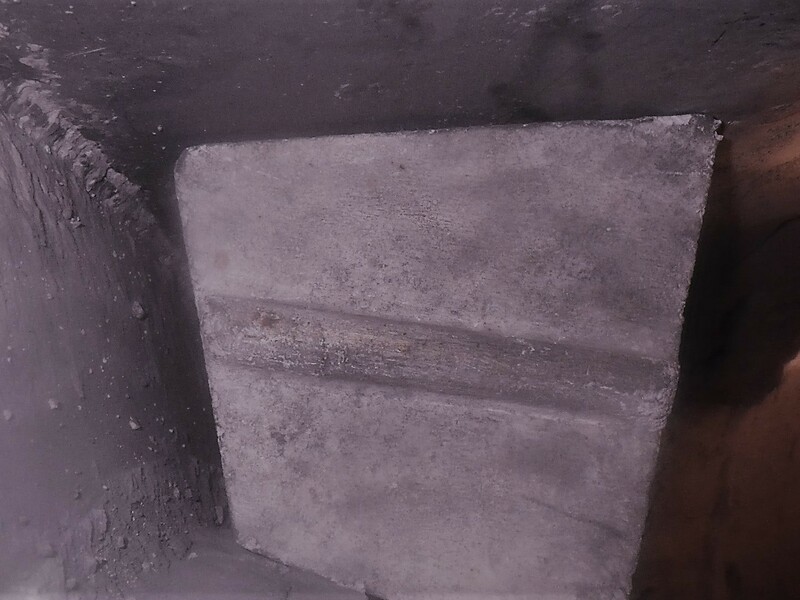 Any size refractory shape can be precisely cut and cast using our unique CNC forming machine. 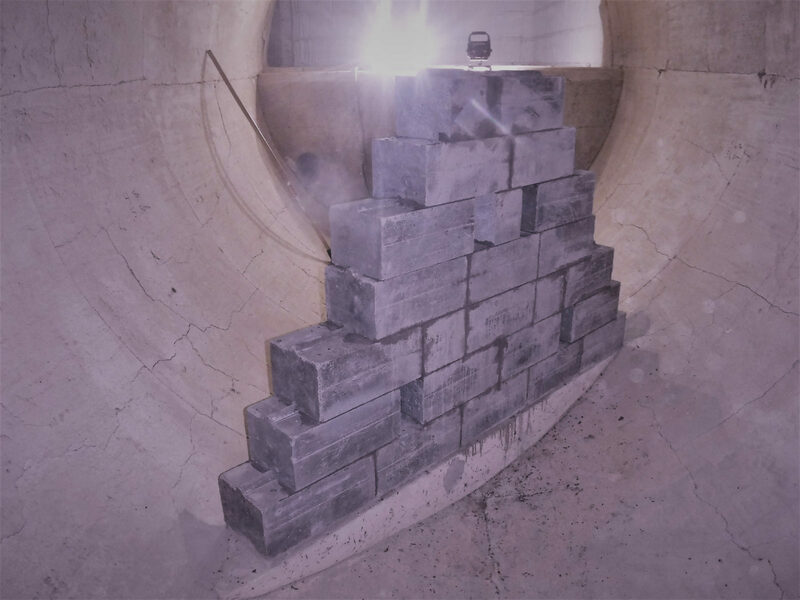 Whether it be reverse engineering, modifying an existing shape design or designing a brand new precast refractory shape…Alliance Refractories has you covered. With our in-house CNC forming machine we are able to cut ANY shape from high density Styrofoam. 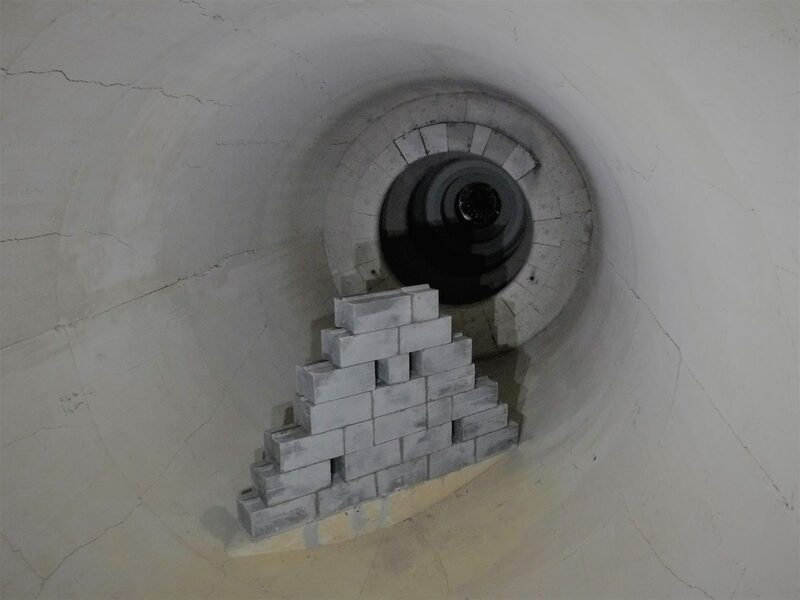 Burner blocks, nozzles, or any specialty shape can be precast at our shop and dried out under controlled conditions to manufacturer specifications in one of our kilns. 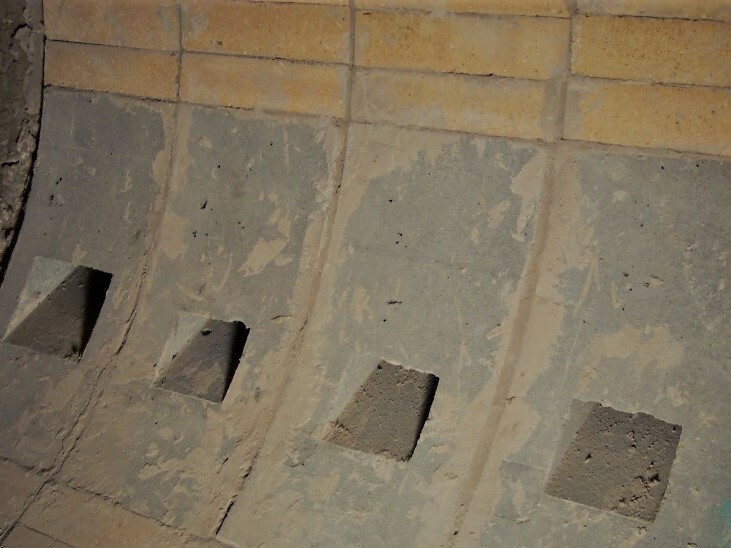 Alliance Refractories has been providing refractory solutions to the pulp and paper industry for a long time, and their expertise and quality is evident. 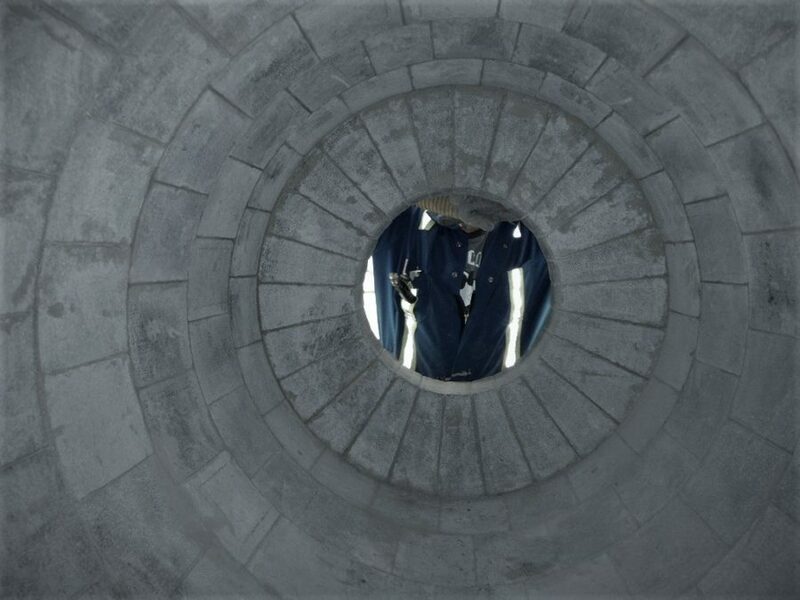 The pulping process utilizes a series of recovery processes which includes two major systems the Chemical Recovery Boiler and the Recovery Kiln. 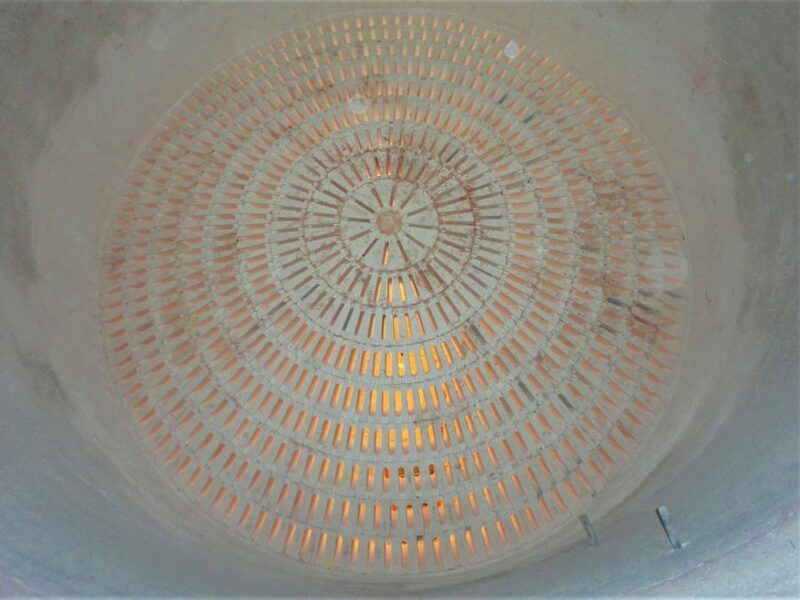 With our knowledge and expertise in refractory not only can Alliance help in the refractory selection, but they are also able to recommend and design specialized refractory lining systems. In the chemical processing industry when selecting refractory careful consideration must be giving to the hostility of the environment. 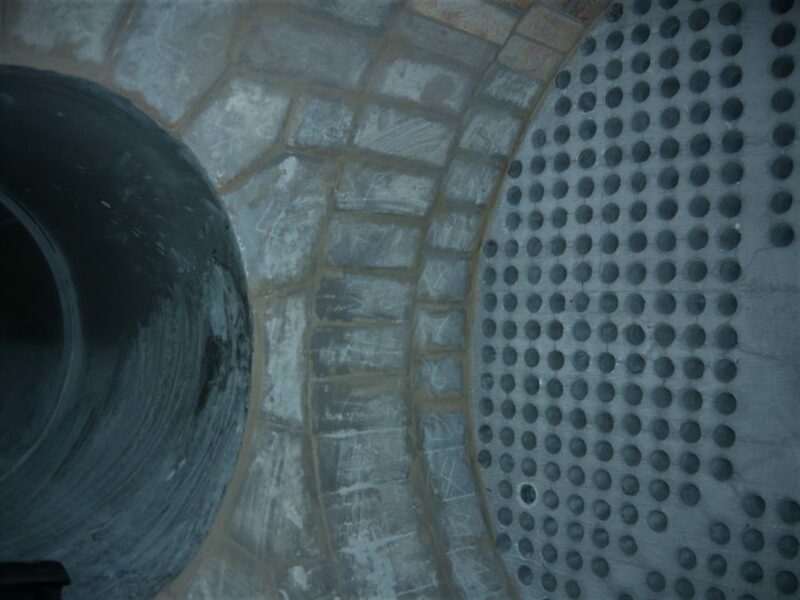 The refractory selected for the job must not only withstand the temperatures but the environment. 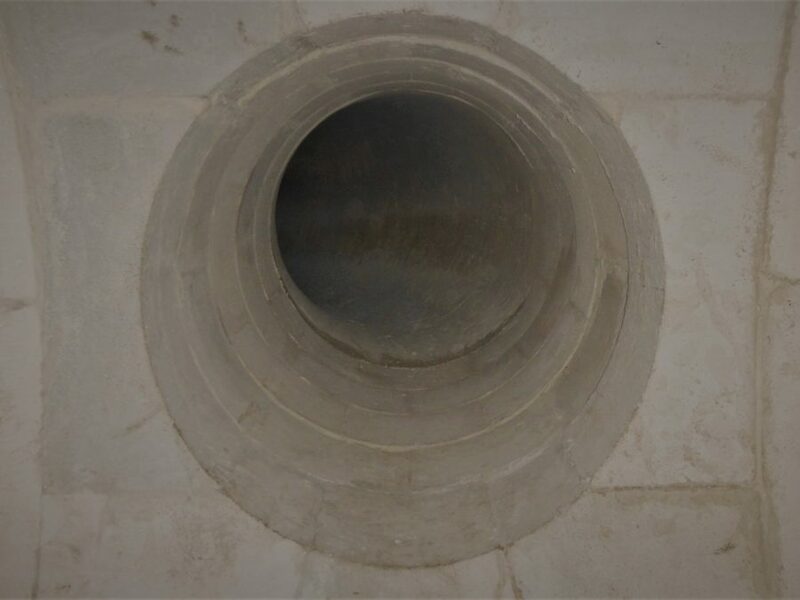 Reliability and safety are key elements in the Chemical processing industry, whether it be with brick, monolithics or ceramic fiber, the design should be suitable for the operating conditions as well as the equipment and construction circumstances. 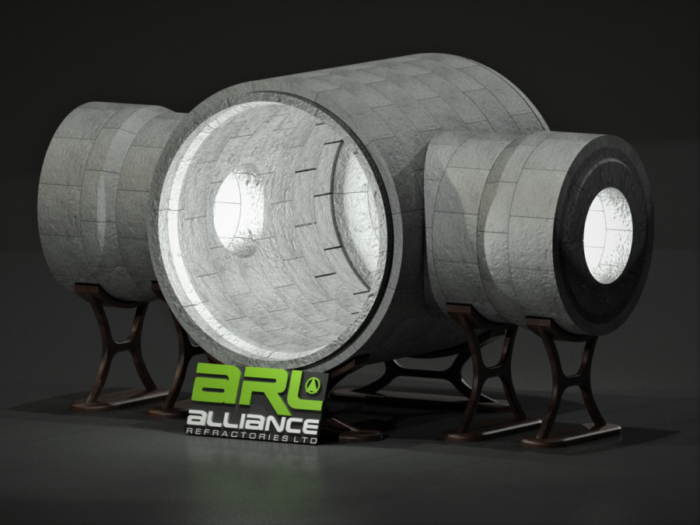 With these considerations in mind Alliance’s industry experts time and time again deliver high quality solutions.